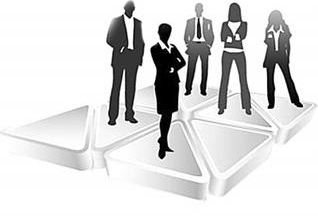 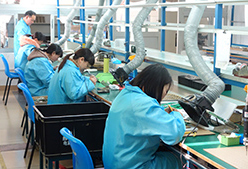 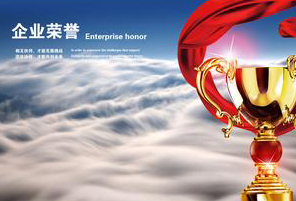 P series have compact design and powerful function. 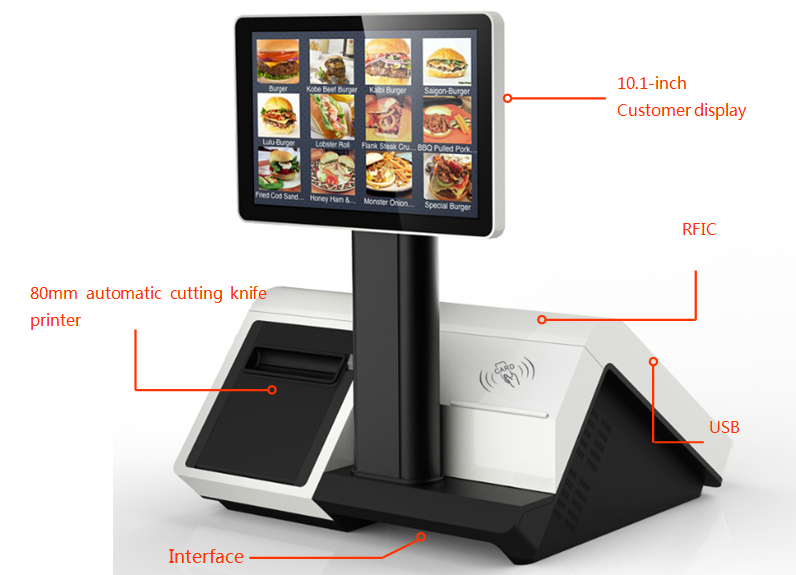 It has double screen design,13.3 inch touch screen and the automatic cutting knife printer, combine with the RFIC card, magcard. 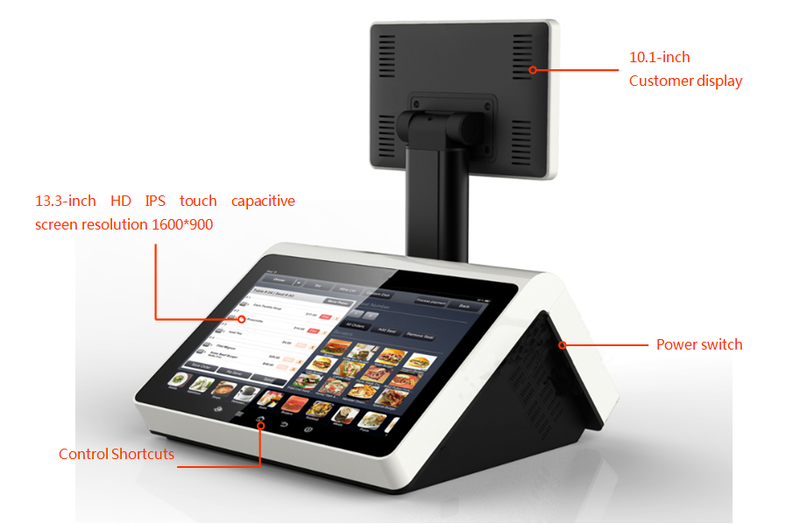 The simple and decent design, small but exquisite shape, rich and powerful function, all these allow the P Series Touch POS to be your best assistant in business. 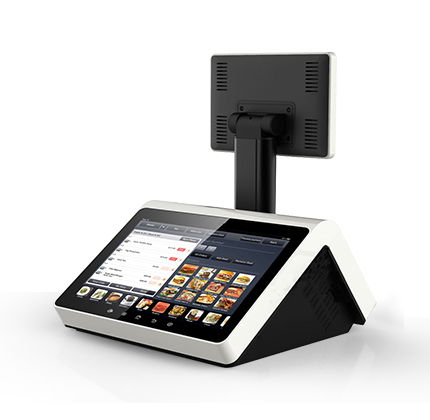 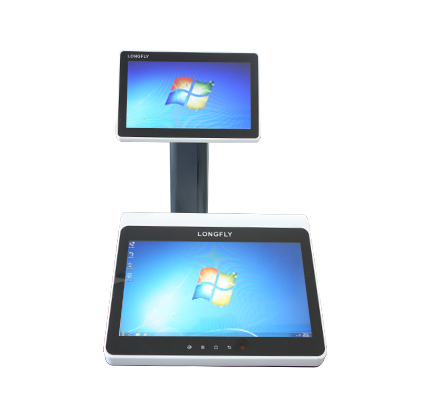 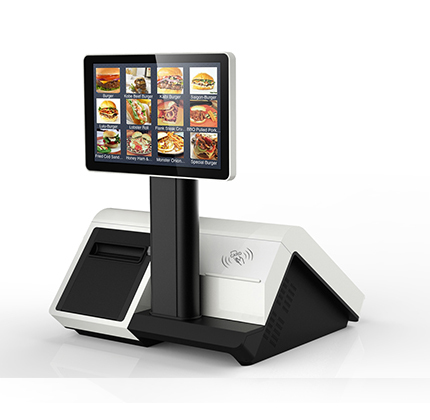 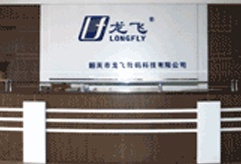 Longfly android POS system is based on Freescale Cortex A9,IMX-6 series CPU SBC board which support Android 4.22 Jelly Bean, and besides that,we provide customized software development accoirding to your requirements.